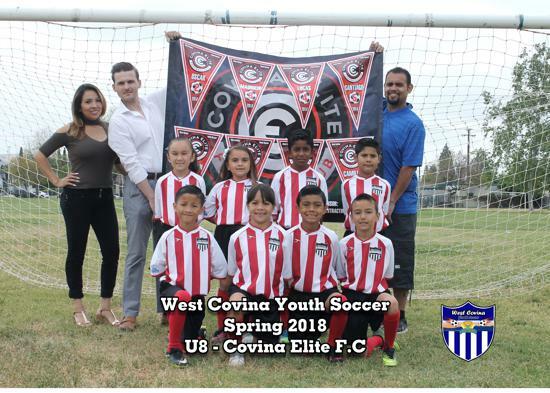 Spring Season is a Co-Ed season for all divisions. 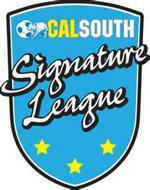 What does the registration fees include? 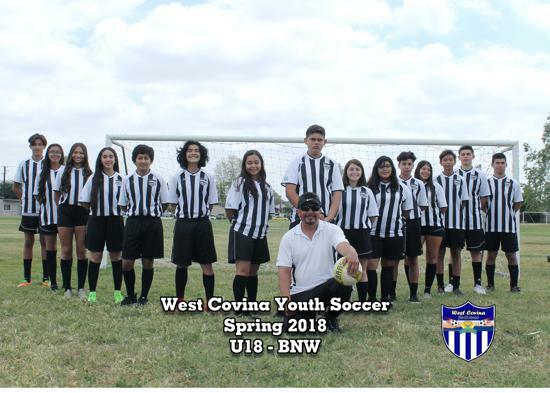 Uniform (socks, jersey and shorts), end of season trophy/medal, pictures and all referee fees. 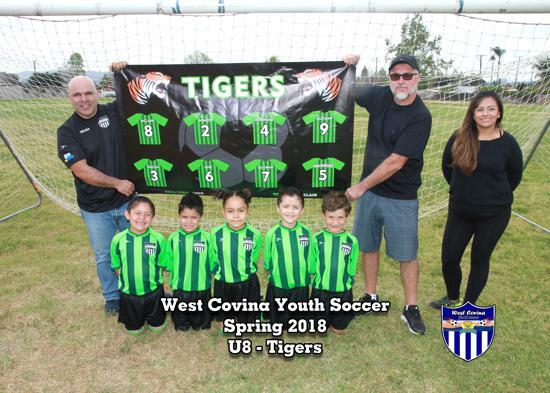 What age does our league begin taking children? 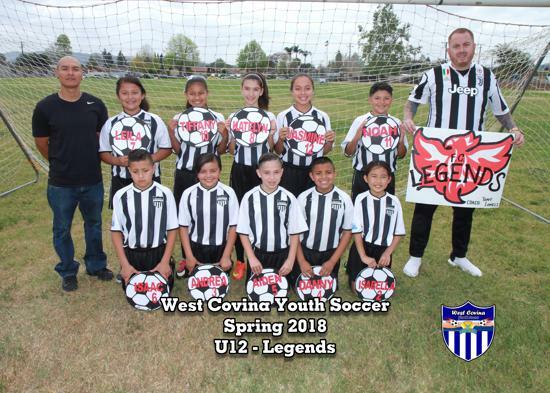 All children born in 2000-2014 are eligible to participate in our league. 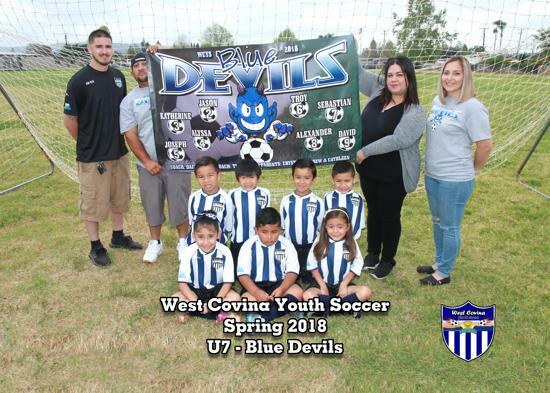 Is our program for beginners? 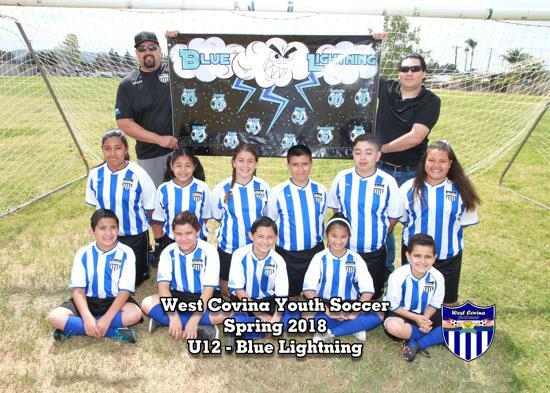 Our recreational program is opened to all new and experienced players. 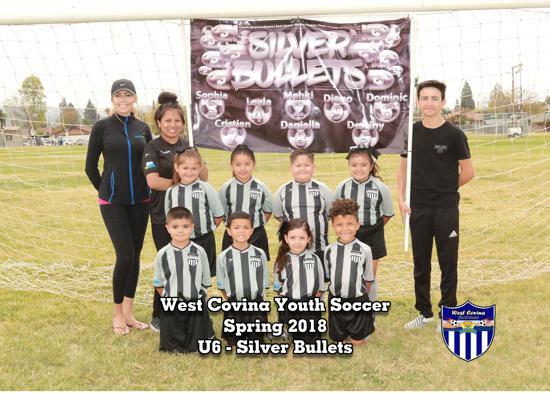 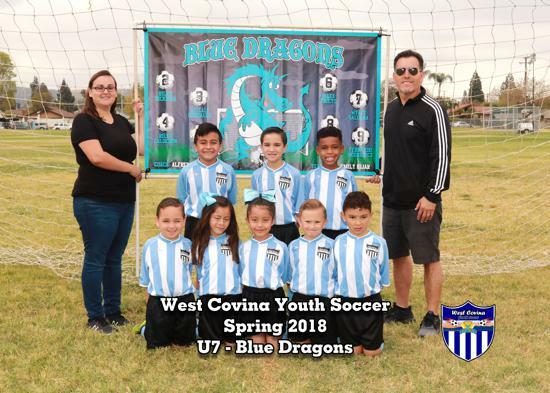 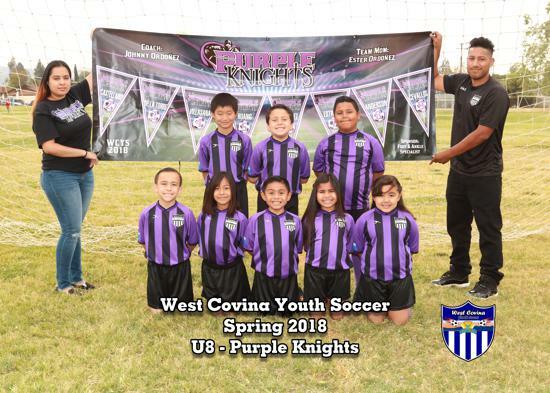 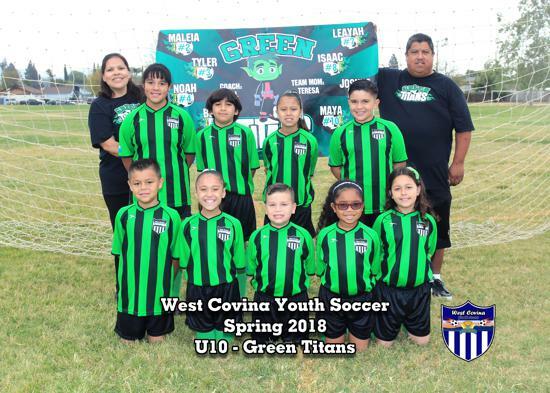 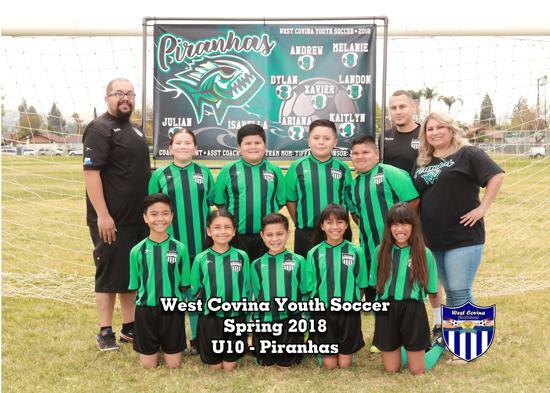 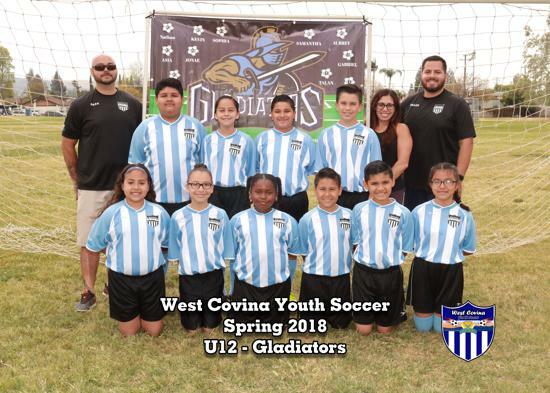 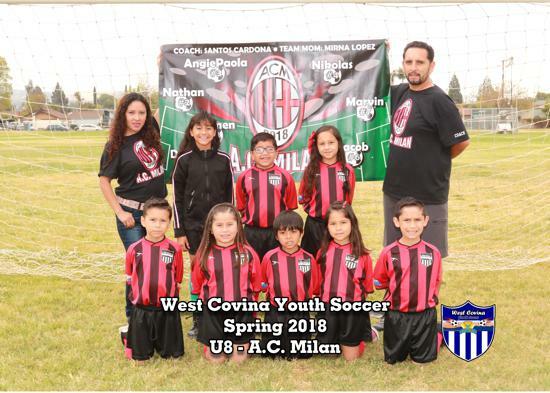 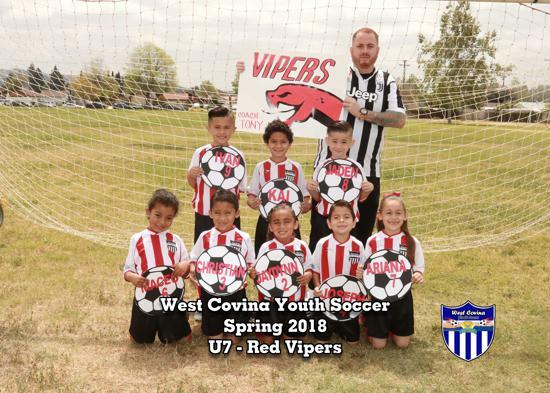 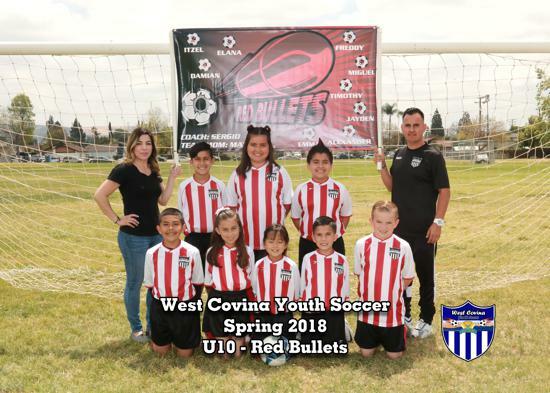 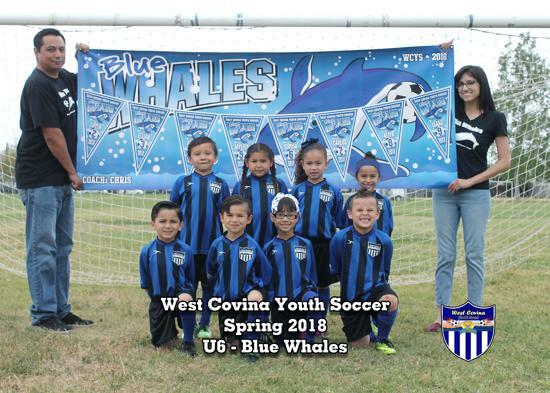 Our league also has a signature and club program which requires your child to tryout and be selected. 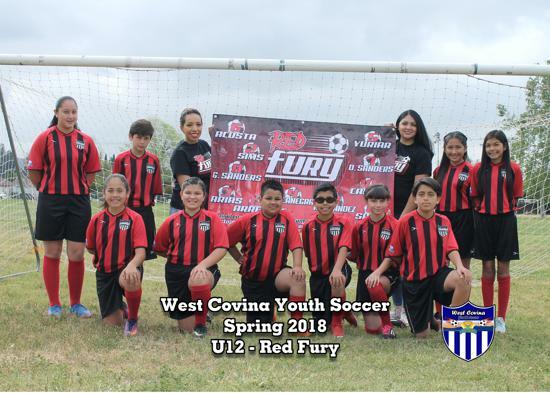 What is needed at time of registration? 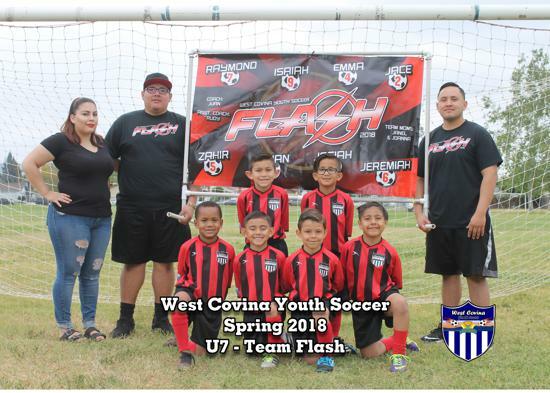 Fees and birth certificate if new to our league. 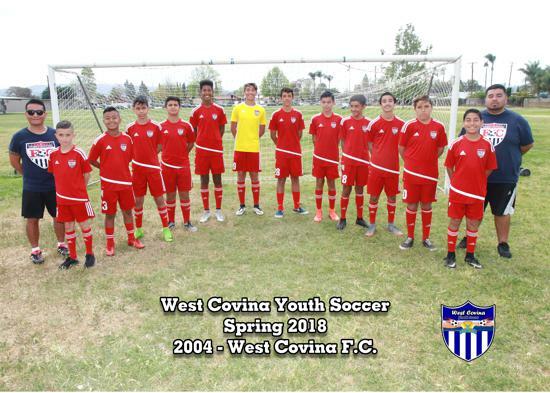 Practice Schedule? 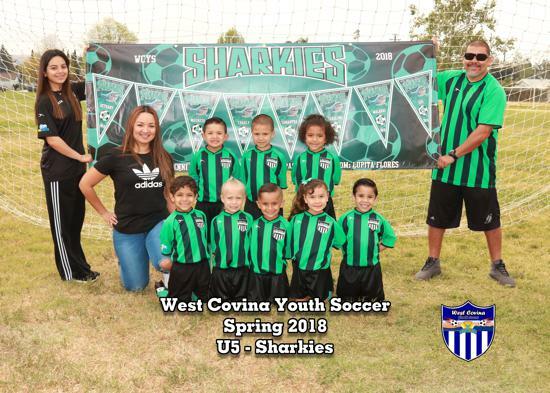 Practices are setup by your child’s coach and are typically 1-2 times a week, practice time typically doesn’t start earlier than 5:30pm but do vary by coach. 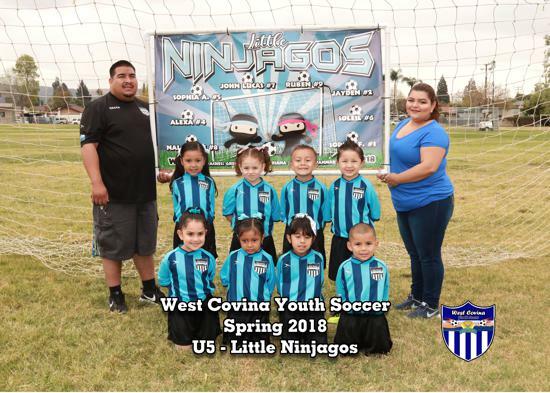 Practice Locations? 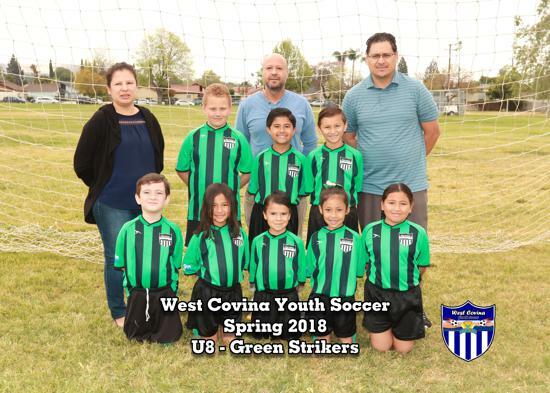 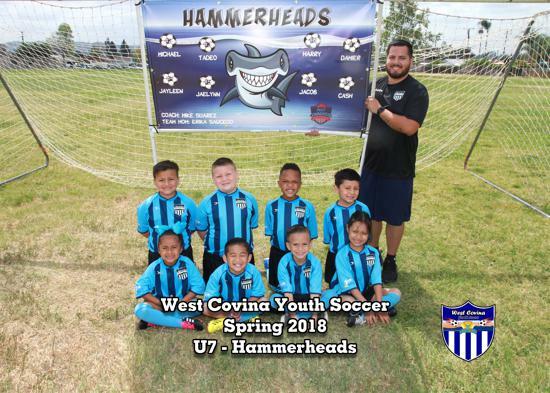 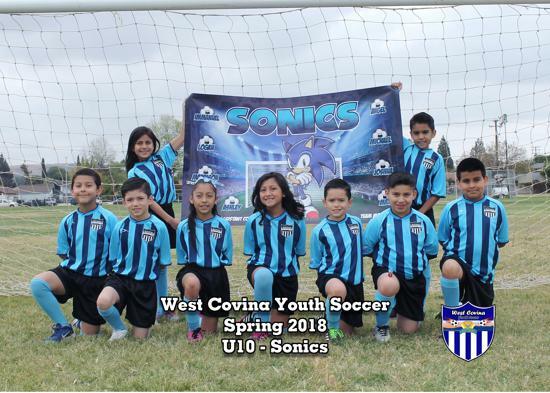 U5-U8 will practice at our Soccer Complex, U10-U12 will practice at Wescove Elementary, U14-U18 will practice at Merced Elementary. Please note: if coaches have multiple teams they may request your child’s practice to be at a neutral location outside of the above mentioned. 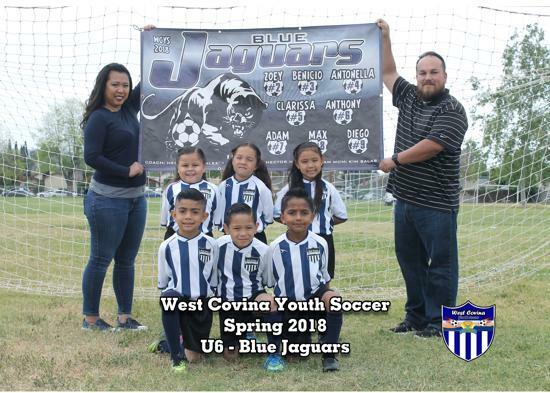 Game Schedule? 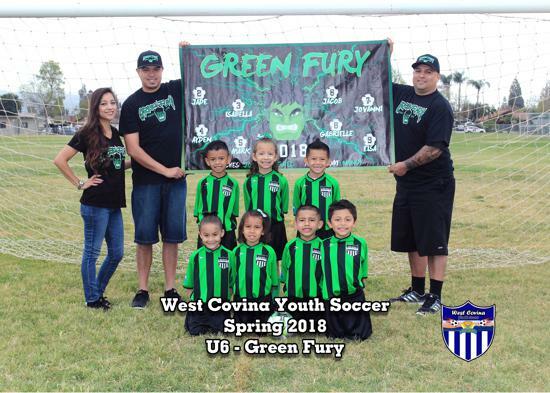 Games schedules are released 1 week prior to the start of the season and are on weekends with some weekday games depending on division. 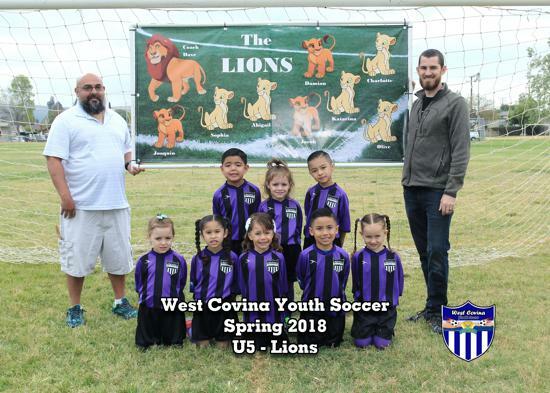 Game Location? 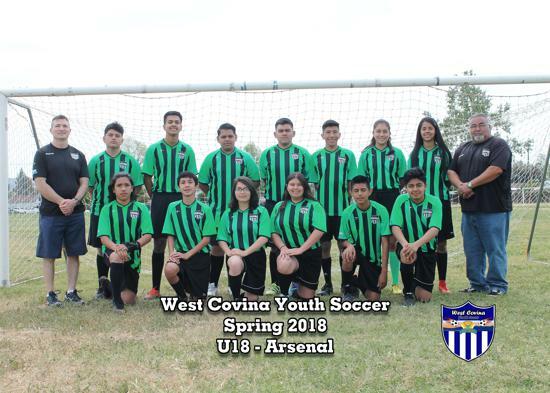 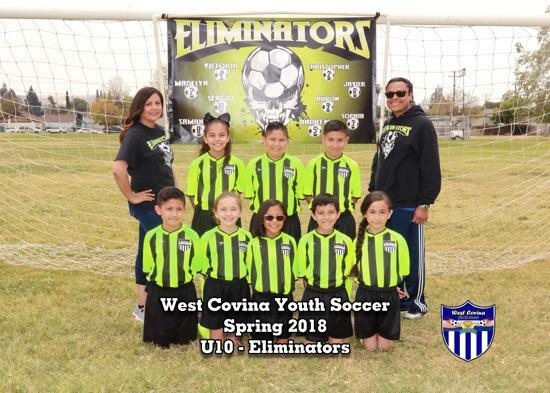 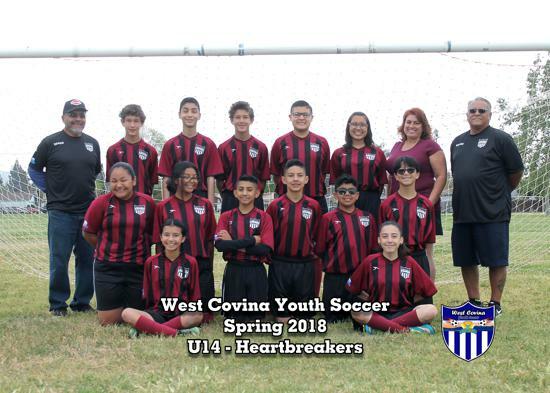 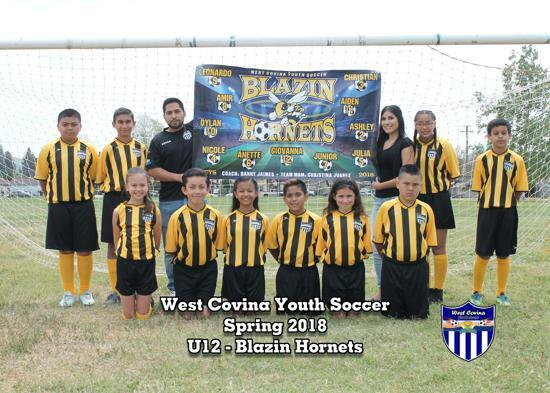 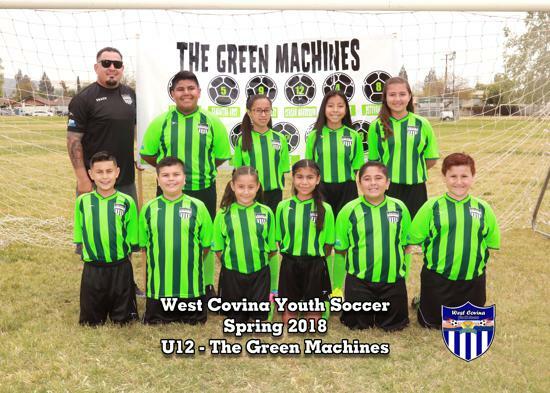 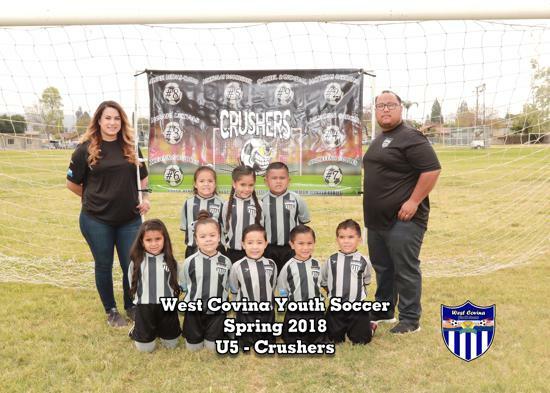 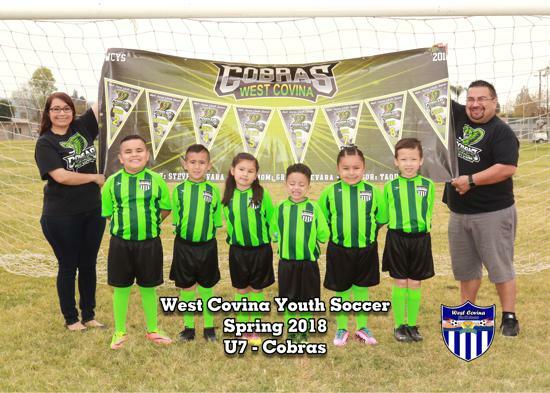 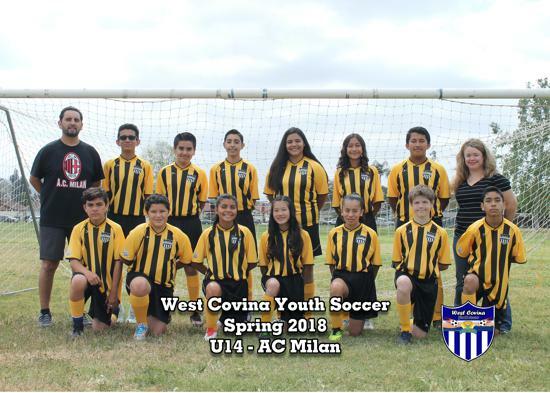 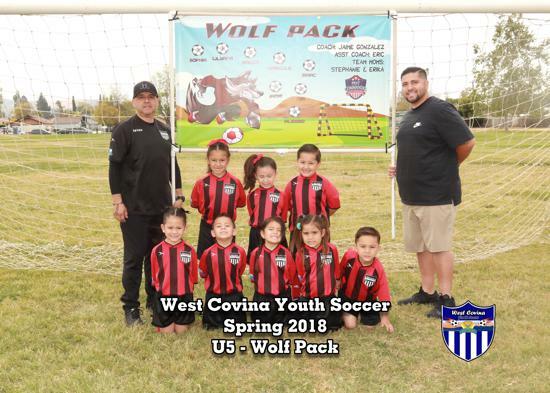 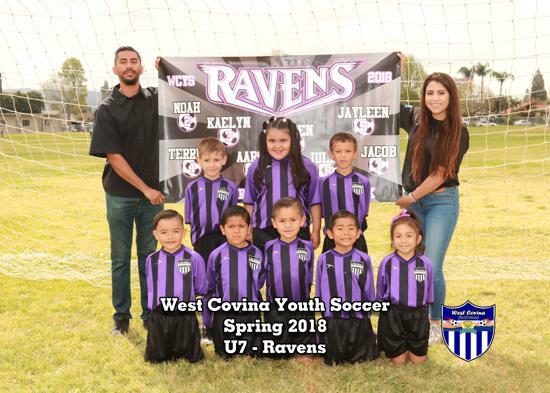 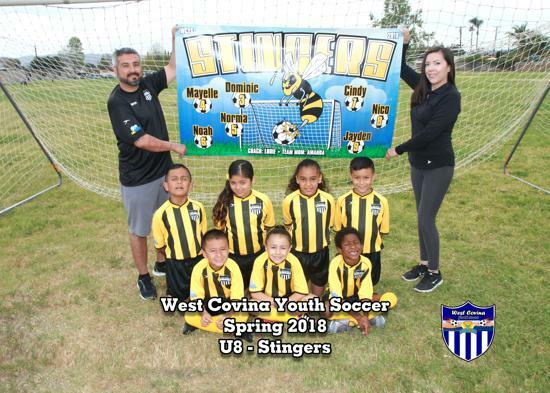 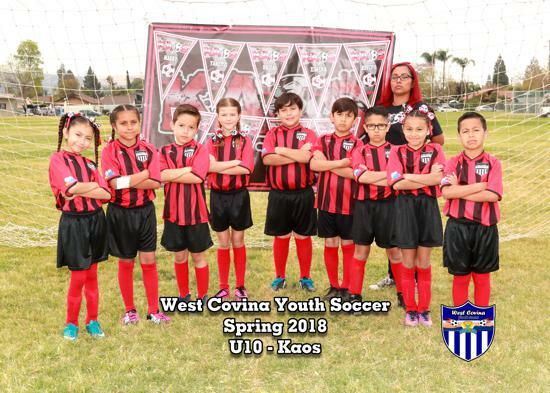 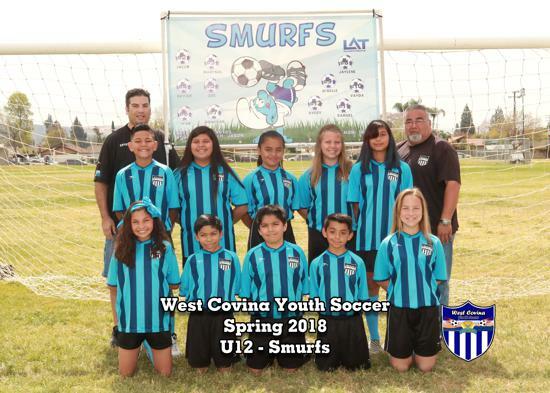 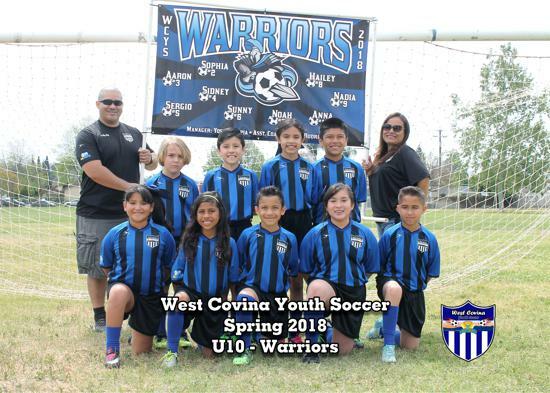 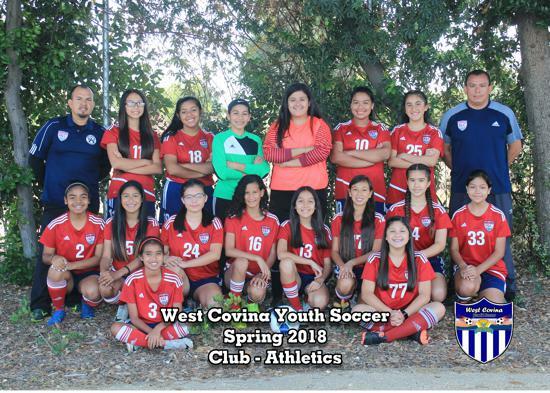 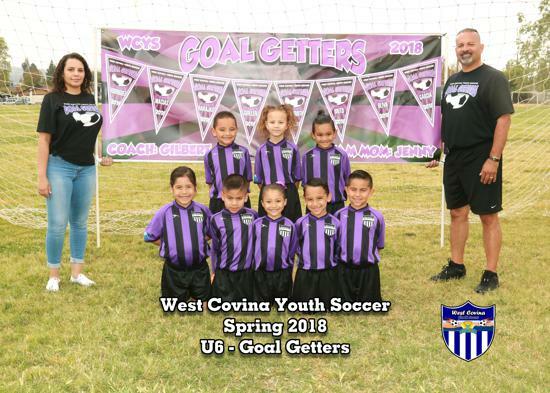 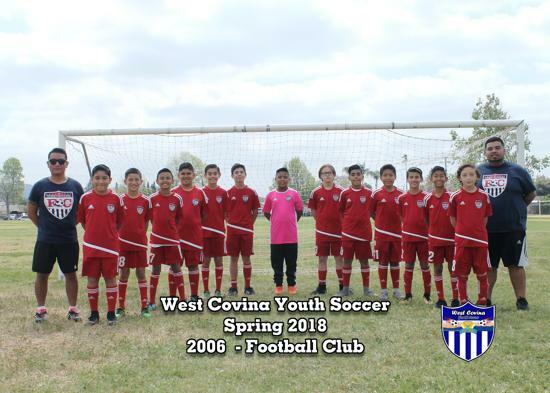 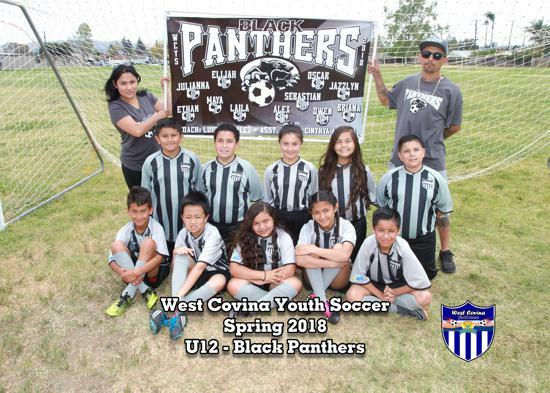 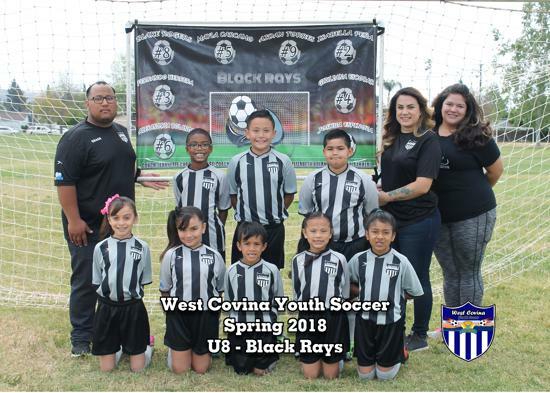 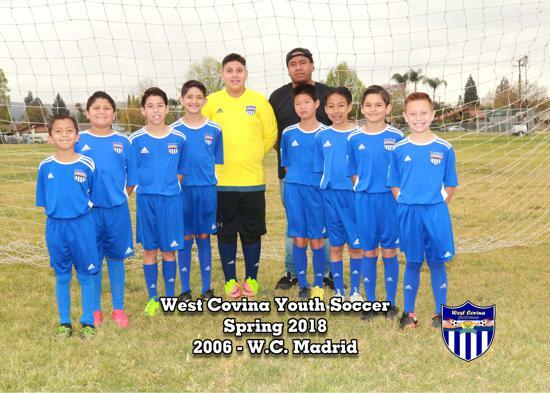 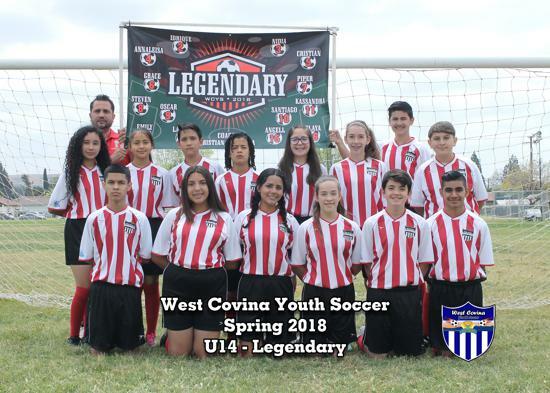 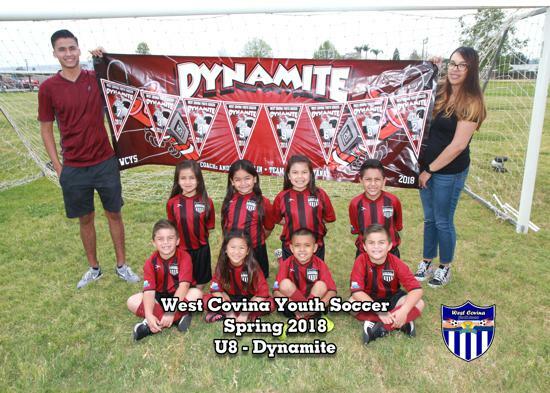 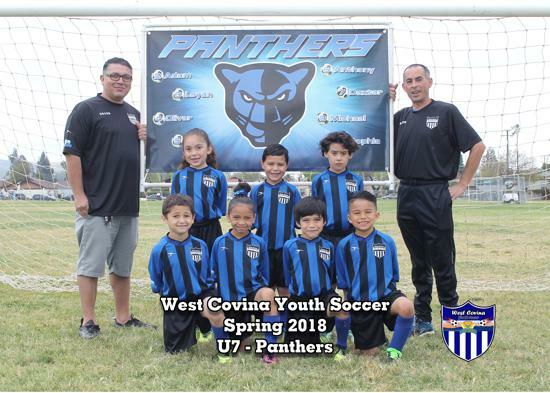 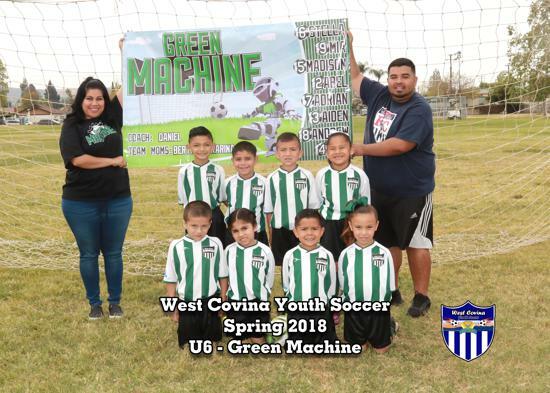 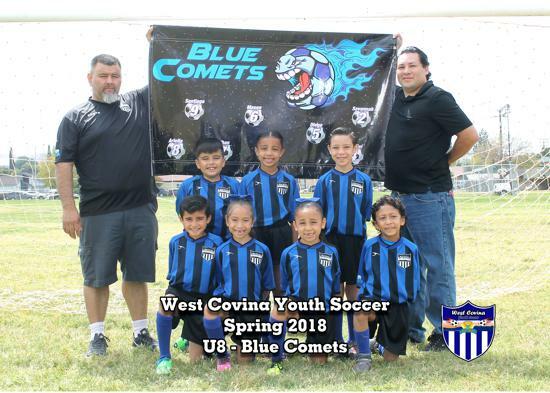 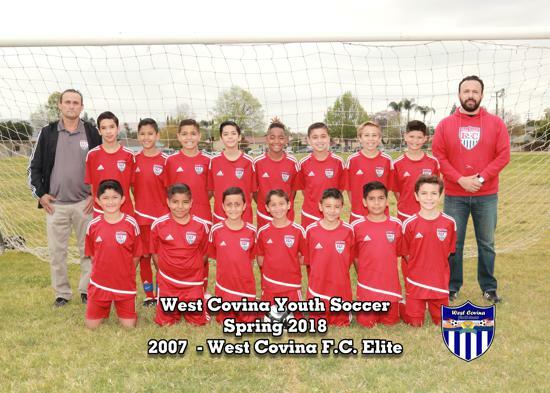 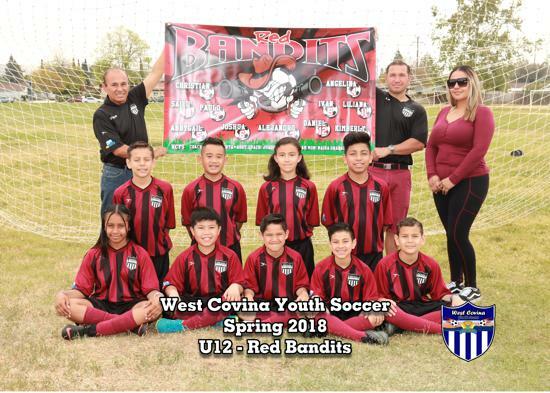 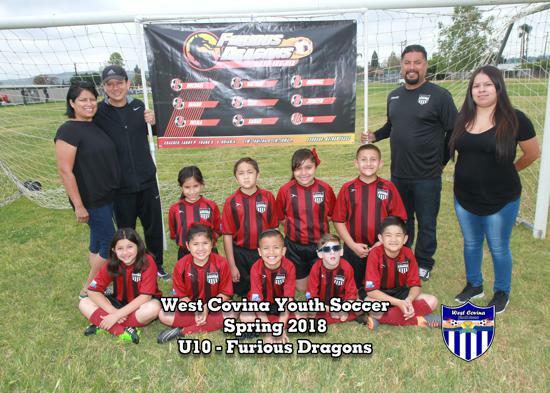 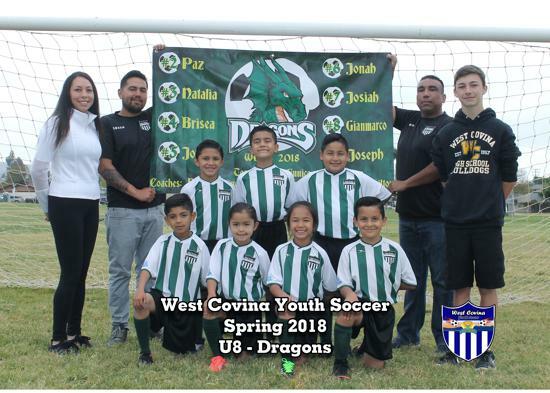 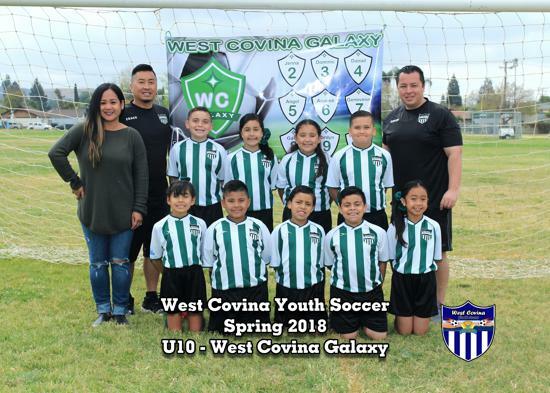 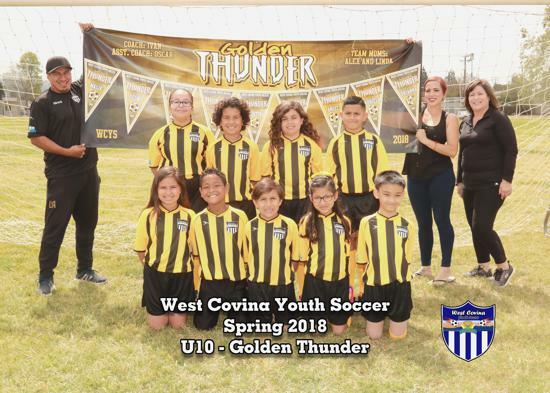 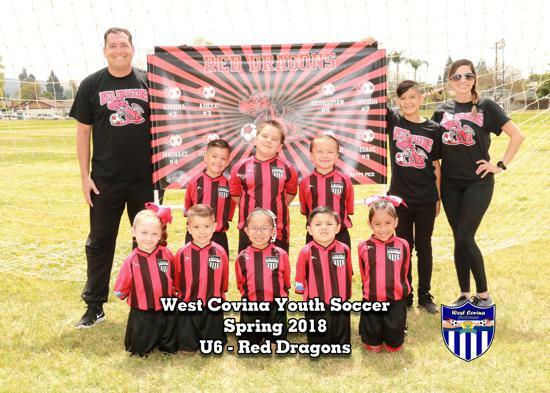 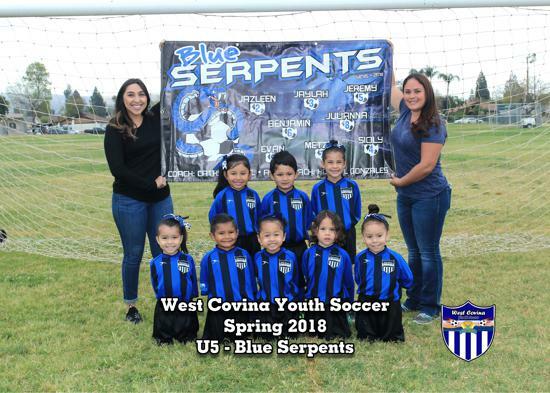 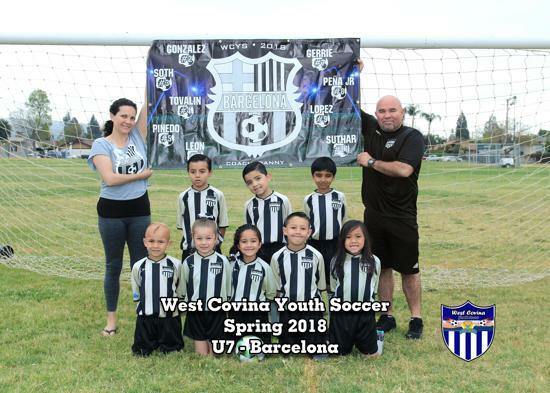 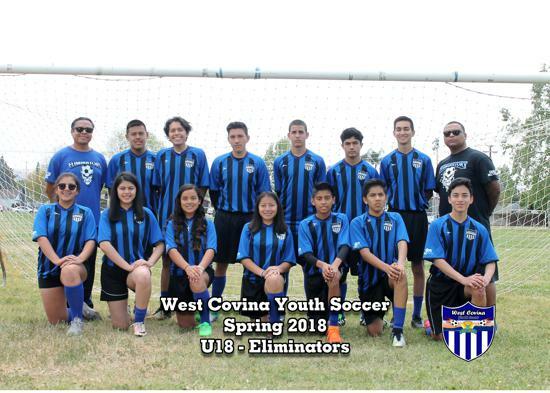 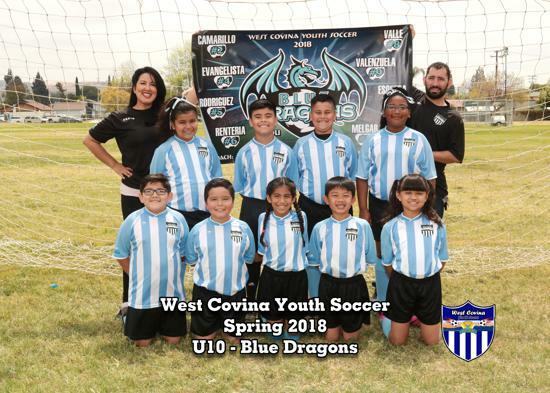 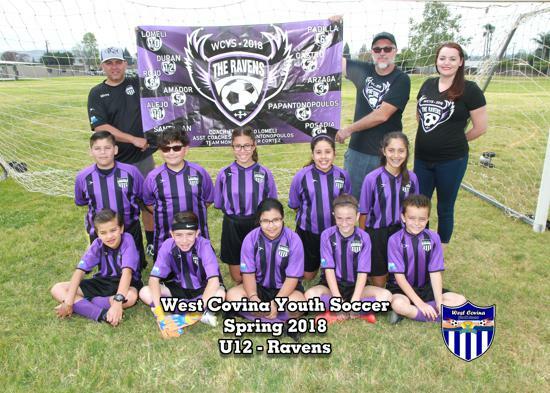 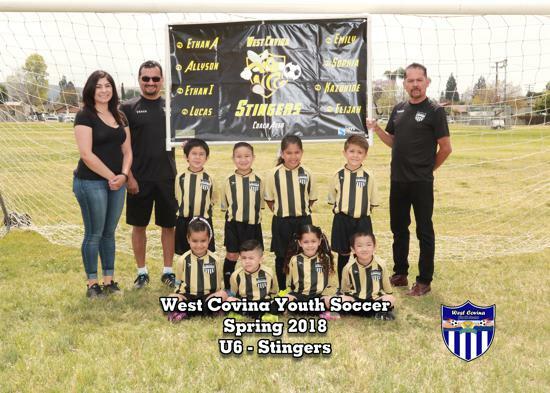 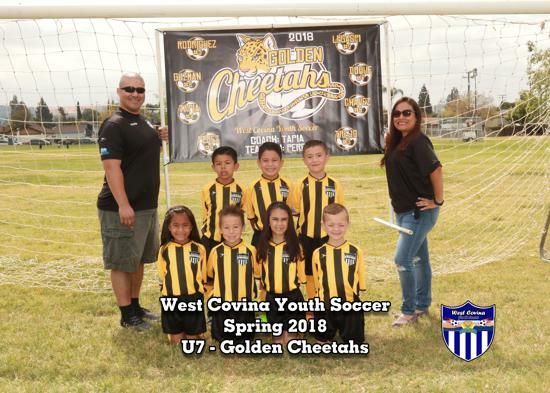 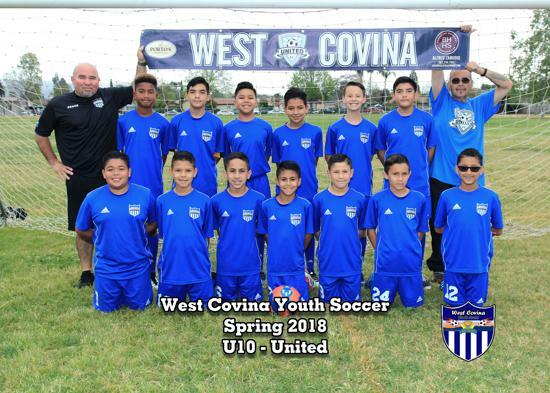 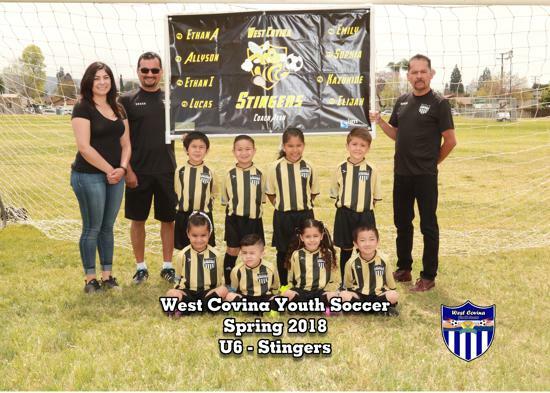 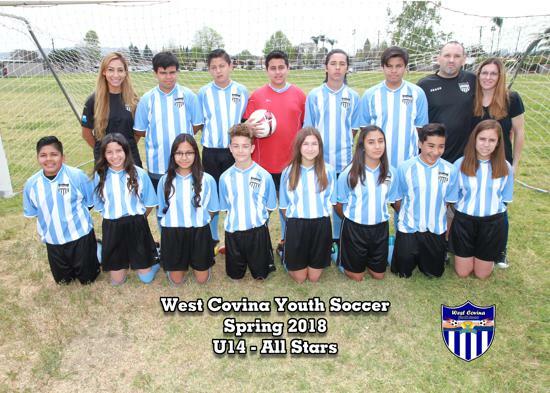 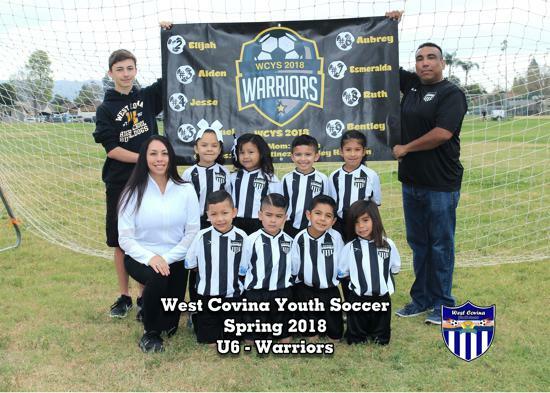 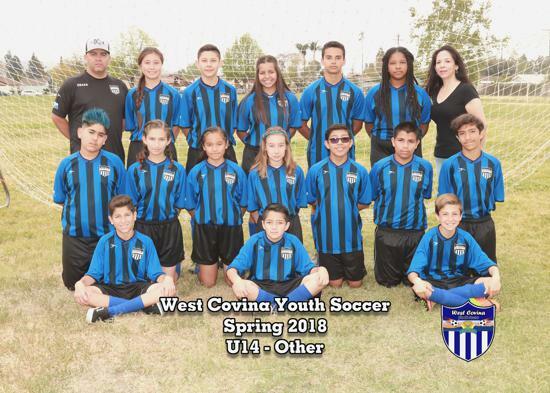 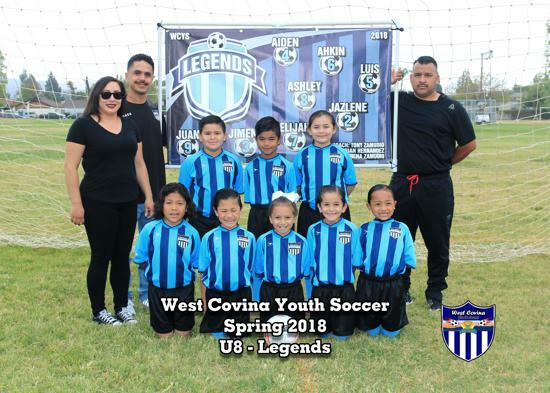 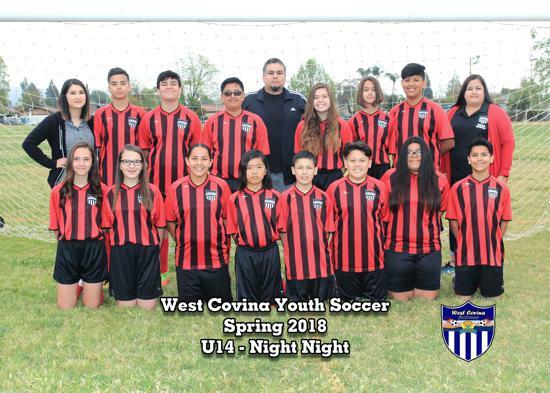 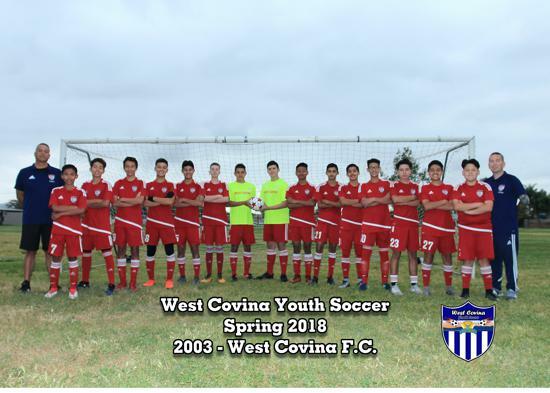 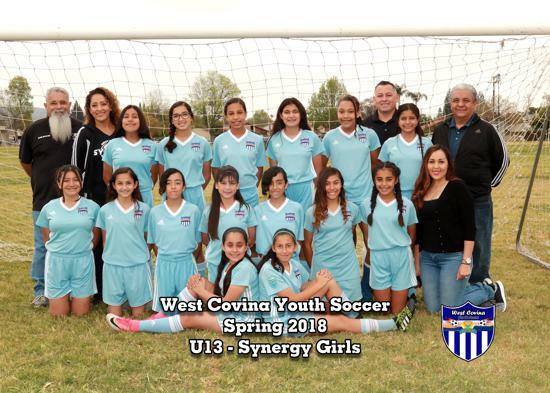 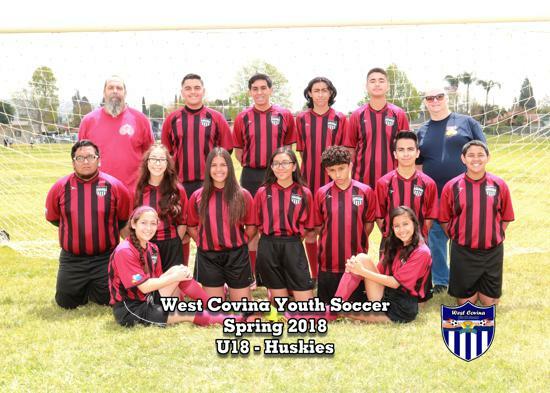 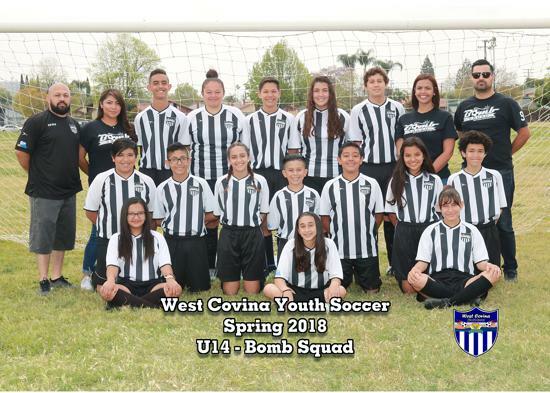 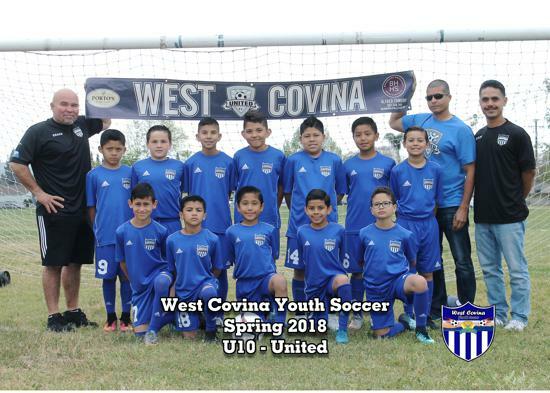 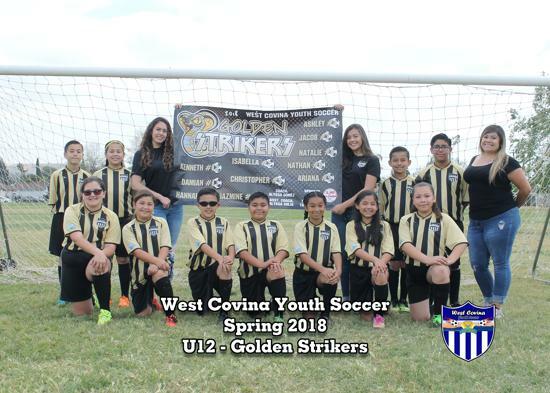 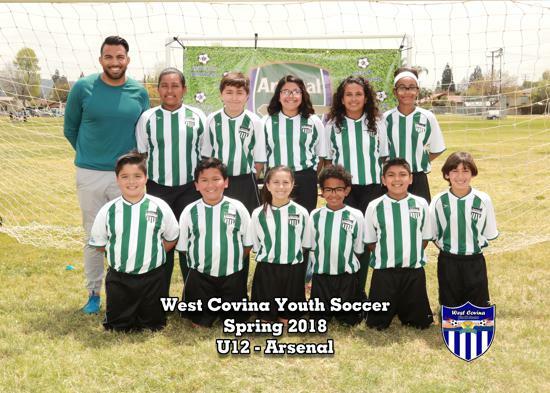 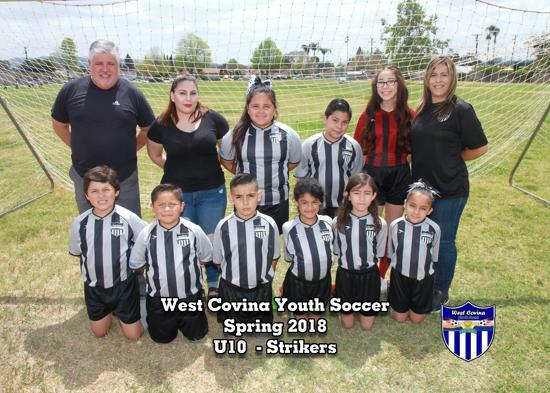 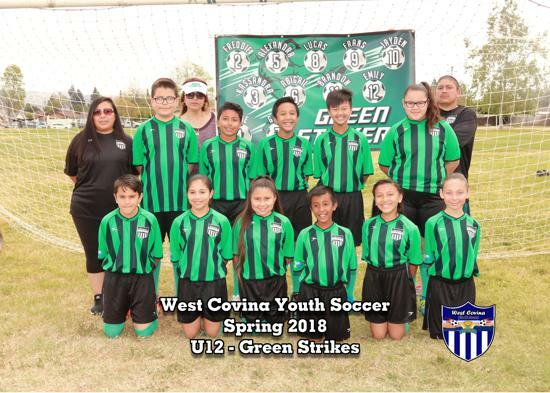 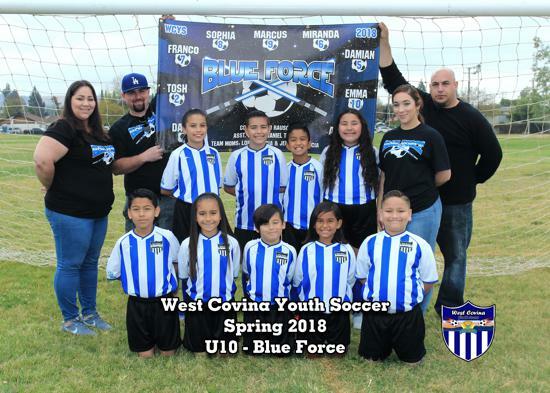 All games will be played at our Soccer Complex located at 1615 W Merced Ave, West Covina Ca 91790. 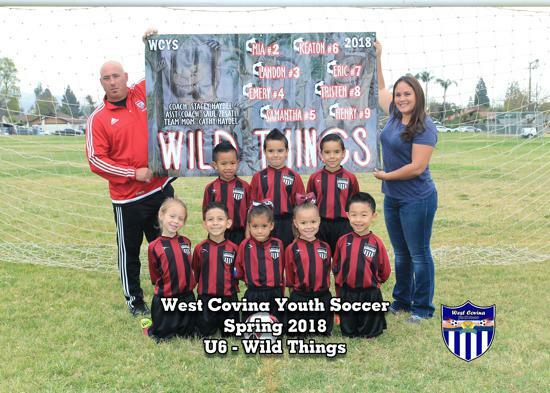 What is needed at 1st practice? 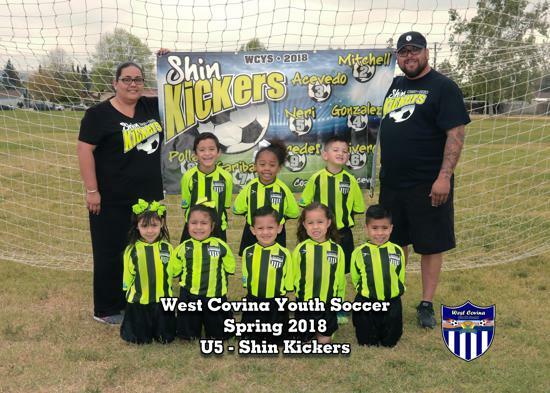 Cleats, shin guards, ball (size 3 for u5-u8; size 4 u10-u12; size 5 u14- u18). 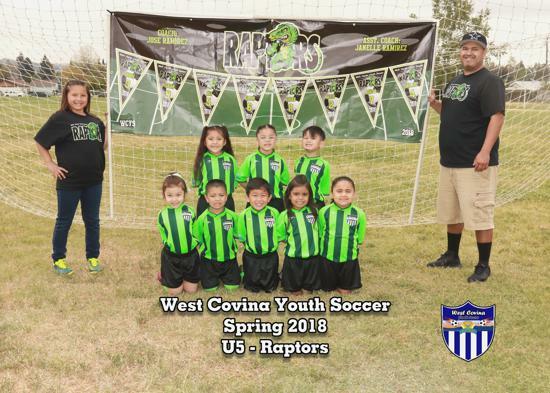 What does my child wear to practice? 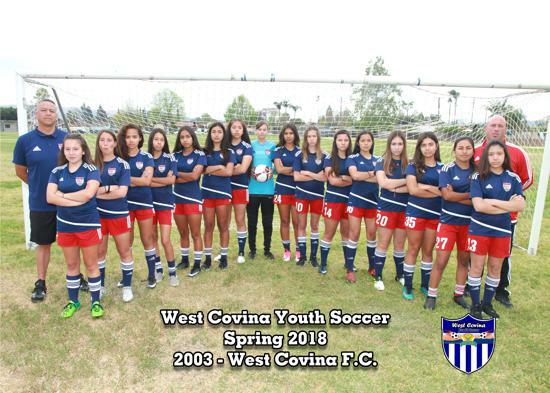 Comfortable clothing preferably no denim. 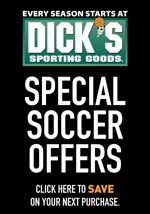 Active wear is preferred. 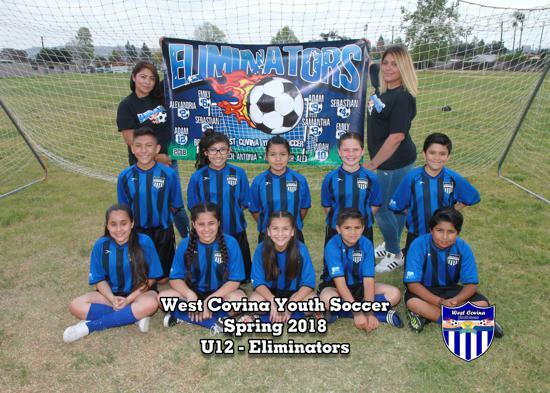 How are teams determined? 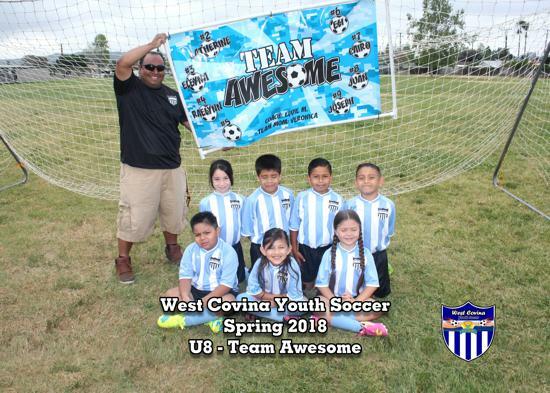 In order to create fair and balanced teams, we complete team forming the week we close registration. 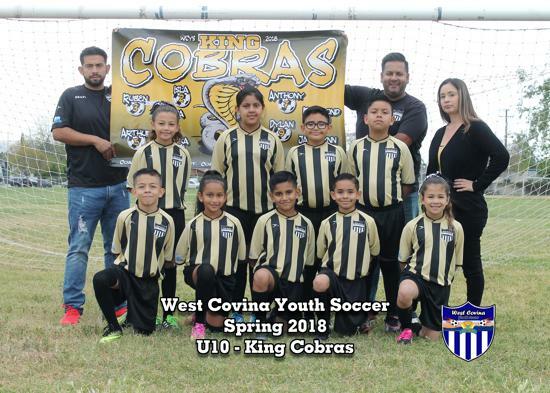 Team forming is completed by taking our player ratings and distributing across each team to create balanced teams based on those ratings. 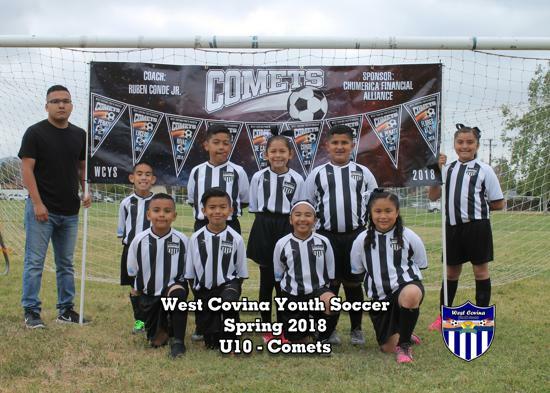 When will a coach contact us? 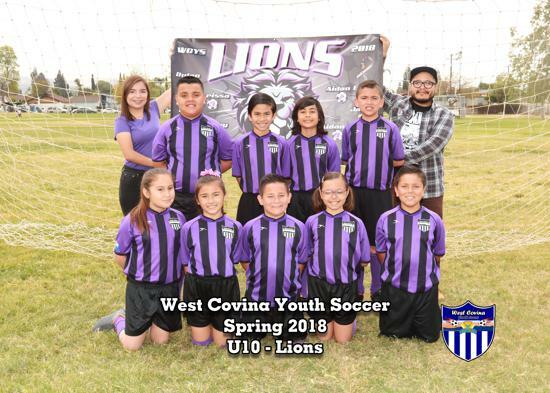 Coaches have until March 24th to contact all players. 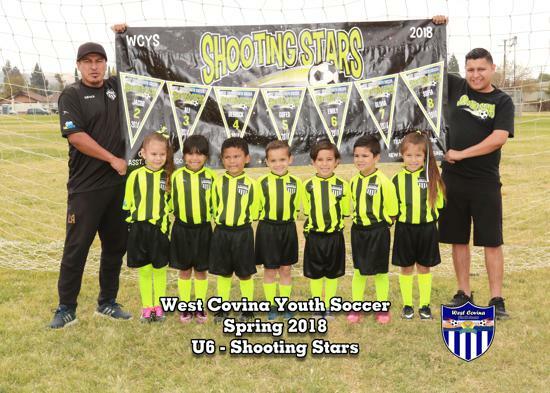 In an event your child’s team doesn’t have a coach, you will receive either an email or text prior to that so we can attempt in securing a coach. ***As with all activities and/or sports hydration is extremely important. 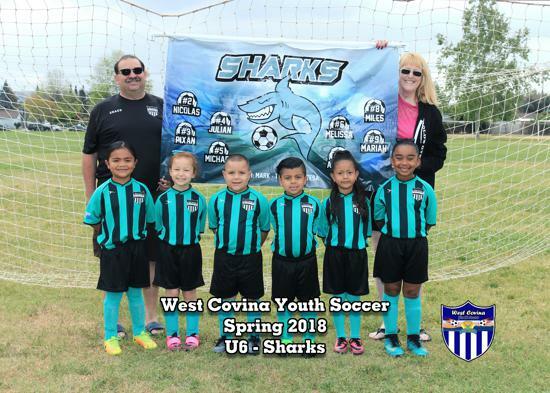 Please make sure your child is properly hydrated not just on practice and game days but throughout the week as well. 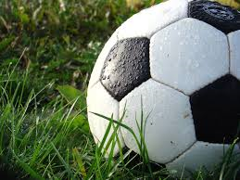 Proper hydration will help eliminate fatigue and injuries.